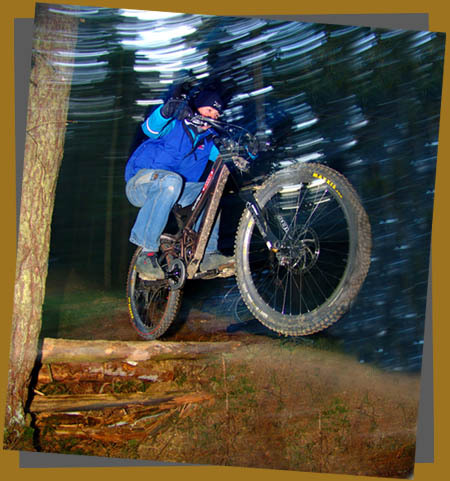 In Koroska there is a nuber of people, who are dedicated to harcore offroad biking! Some are freeriders, some downhillers, streeters and allso few who ride allmountain! A lot of them are yung, some are older, but they all enjoy adrenaline.